The most profound sign of civil aviation in Cameroon is the existence of the first known text on Aviation of June 25th, 1932. This text regulated the overview of the Douala Urban Center. It was to be followed a few years later by Decree No. 38/530 of 21 May 1938, on the creation of border airports Batouri, Garoua, Yaounde, and Douala. Internationally, following the Chicago Convention of December 7, 1944 was established the International Civil Aviation Organization (ICAO). ICAO was in charge of perpetuating the goals put in place according to article 44 by the Chicago convention. 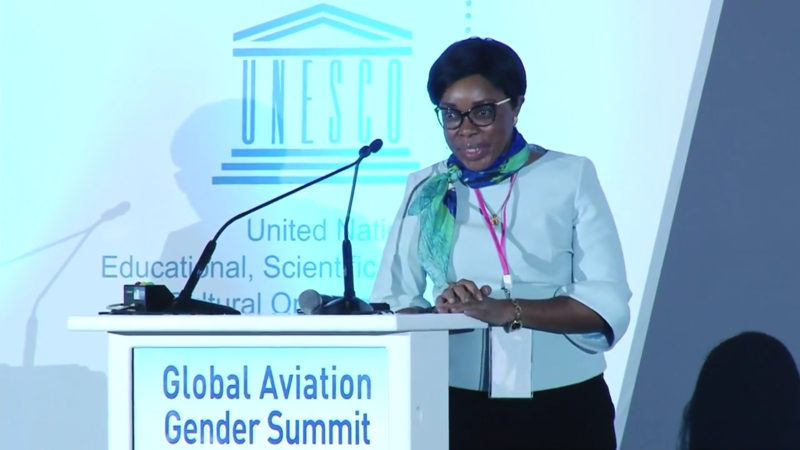 Clearly, the objectives and goals of ICAO are to elaborate the principles and techniques of International Air Navigation and to promote the planification and development of International Air Transport. 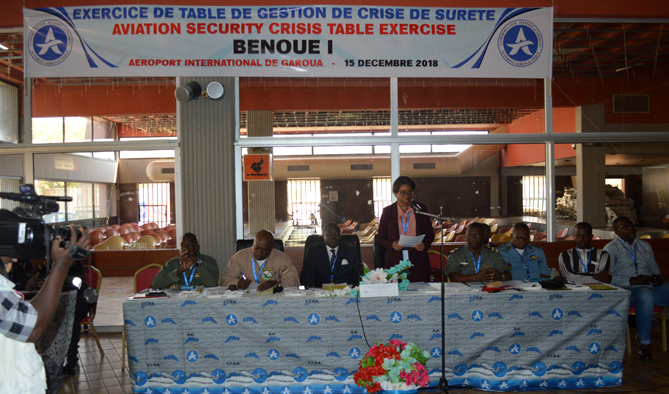 In Cameroon, the Civil Aviation Directorate (DAC) was created following the degree of December 20th, 1959. 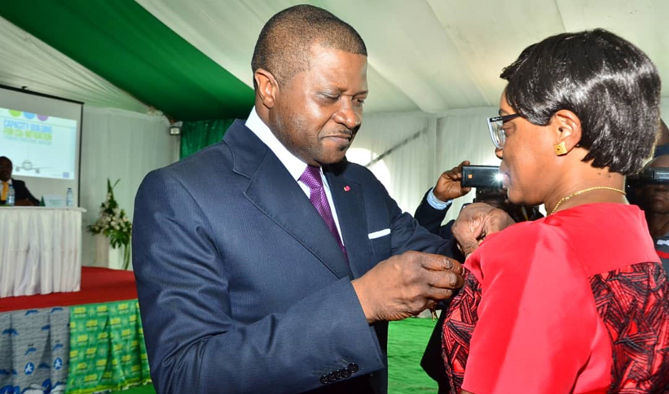 The head of State enacted law N° 63/LF/35 of November 5 on the Cameroon Civil Aviation Code. It existed for thirty five years (35) that is, 1963 to 1998. It was in charge of the elaboration and implementation of governmental policy as regards the domain of air transport. 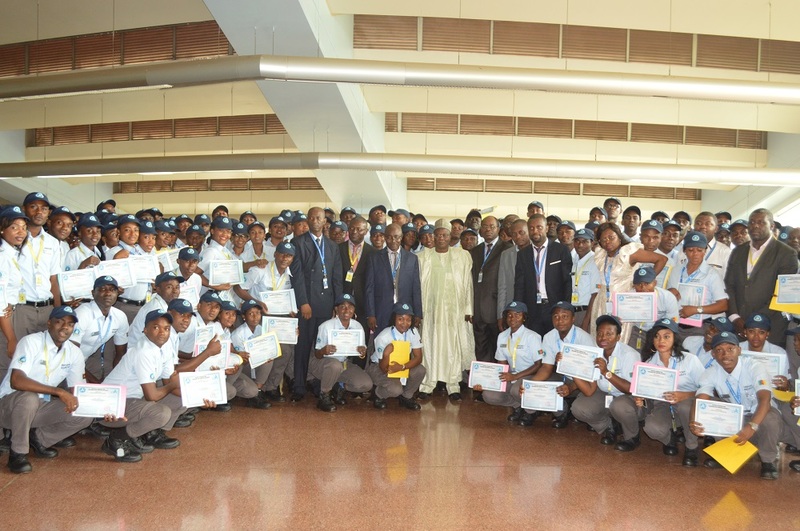 It also had as mission, designing and enacting regulations on air traffic and air transport, inspection and control operation of airport facilities, coordination of all air transport activities and participating in international conferences within its field of activity. The final report of the ICAO revealed deficiencies in the management of the International Civil Aviation. It was therefore imperative that the Contracting States establish national entities responsible for safety oversight with adequate financial means. This recommendation has resulted in several types of organisations to States. 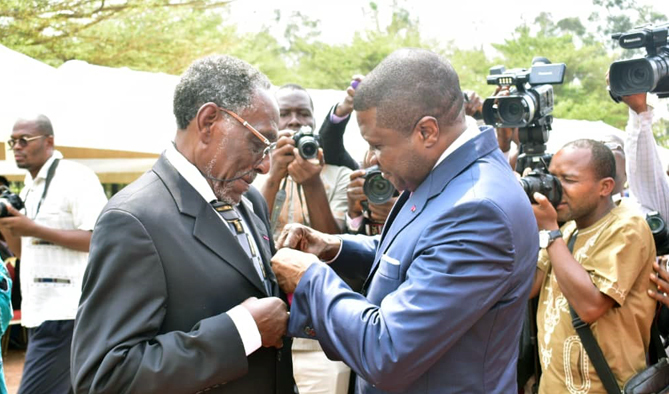 Cameroon has chosen the creation of a Public Administrative Institution with a legal personality and financial autonomy. 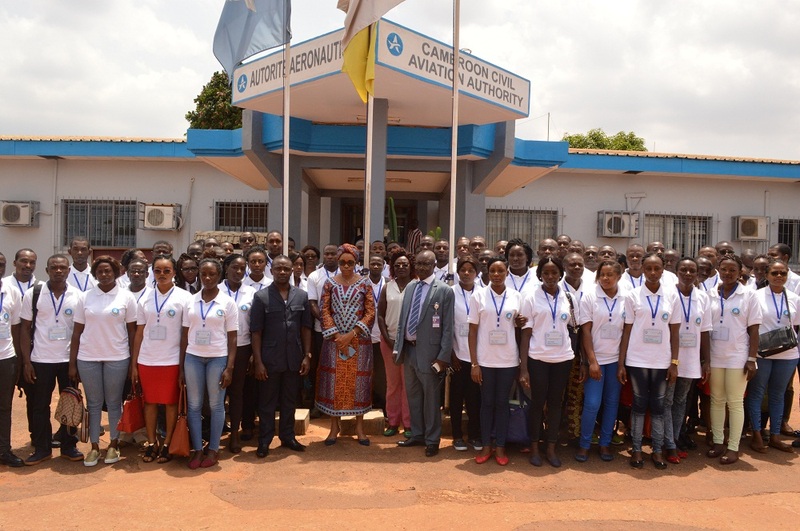 It is in this light that Cameroon has opted for the creation of a strong, competent and equipped structure with adequate human and material resources, called “Cameroon Civil Aviation Authority” abbreviated CCAA. February 26, 2001, by order of the Minister of Transport, technical personnel of the former DAC is attached to the CCAA. This last fact finalised the full implementation of the CCAA. Internationally, the International Day of Civil Aviation is organized on December 7, of each year. The CCAA actively takes part in: Open Door Days, conferences, exhibitions, cultural and sporting events.